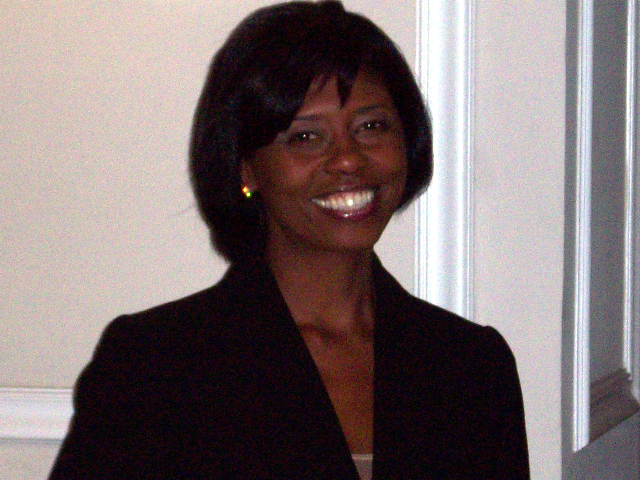 Yolanda Young has provided political and social commentary for Black Entertainment Television, FOX5-DC, and NPR. She has addressed audiences at over 100 nonprofits, companies, law schools, universities, and secondary schools. These include appearances at Harvard Law School, the Georgetown University Law Center, Vassar University, the National Association of Black Journalists, and Bell South Telephone Company. If you would like to schedule Yolanda Young as a speaker at your next conference or event, please fill out the form below. You may email Jamie.Brathwaite@obabl.com or call 202-756-1847.